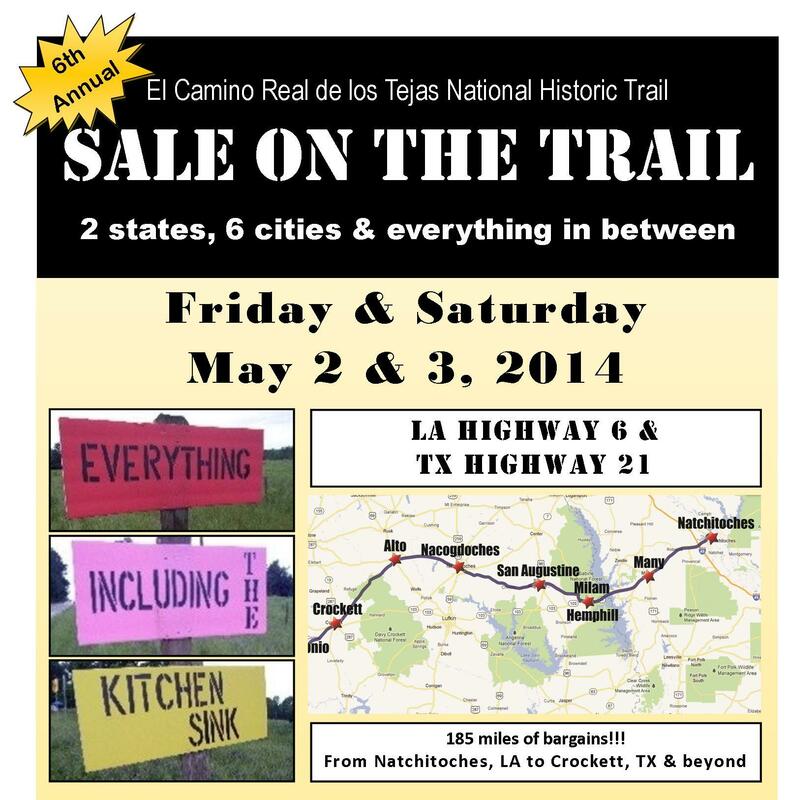 NATCHITOCHES, LA-The National Landmark Historic District in Natchitoches will participate in the sixth annual El Camino Sale on the Trail on Friday, May 2nd and Saturday, May 3, 3014. Sale on the Trail is a 175 mile shopping extravaganza along scenic El Camino Real. The trail stretches from Louisiana Highway Six in Natchitoches to Texas Highway 21 into Crockett, Texas. Numerous retail shops in downtown Natchitoches, Louisiana on Front Street will participate and offer discounted items. Along the trail you will find new and used items sold by local businesses and private individuals. If you are a shopping warrior, collector or just looking for fun, a weekend of shopping amidst beautiful scenery is a great way to enjoy the many activities these communities have to offer. 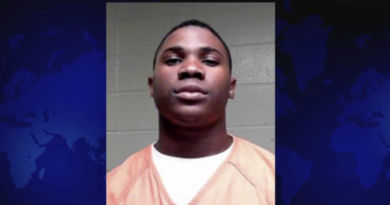 For more information call 1-800-259-1714 or visit www.Natchitoches.com.